I really enjoy the handful of days between Christmas and New Years. The time where we tidy up and prepare for the New Year and detox from all the cocktails and treats we enjoyed the last few days weeks (who are we kidding?!). I am hoping to sit down the next day or so to write a quick 2011 round up. 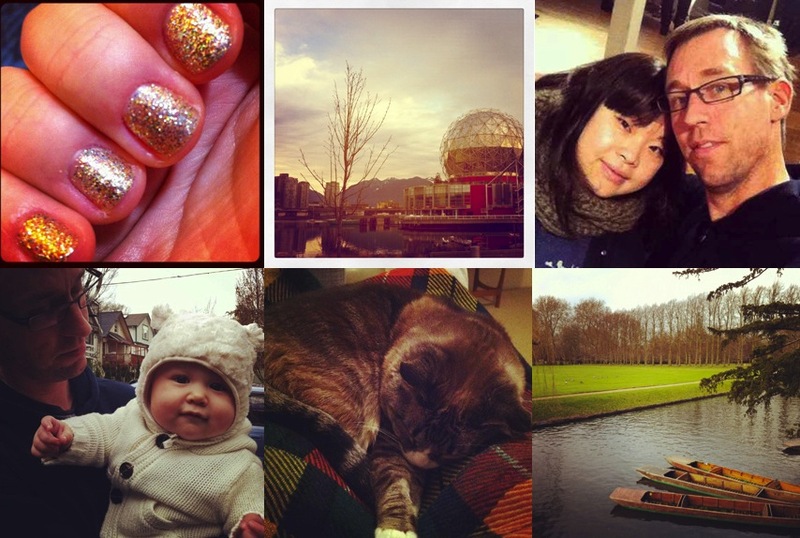 In the meantime, here are some of my favourite snapshots from the past few weeks in Vancouver (BC), London and Cambridge (UK) where we enjoyed an early Christmas dinner with family, good eats, visits with friends and a quick trip to Cambridge, UK for Christmas. The good times aren’t ending quite yet. 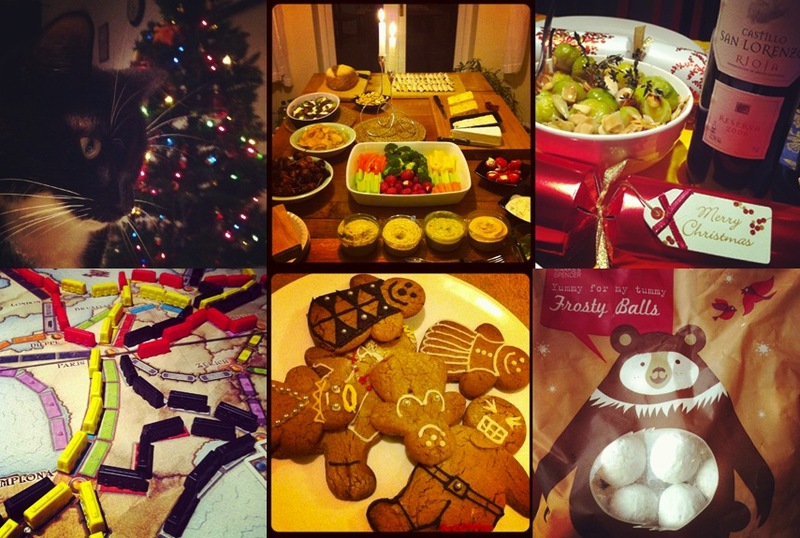 We have at least one more get together for a catch up lunch tomorrow and then New Year’s Eve fireworks on the Southbank! Your pics are amazing. Love all you have going on here. We lived/worked in Newcastle for a year and a half, lovely area. York was beautiful and so was Scotland. We are from the States and retired. Enjoy yourselves, it all goes by way too quickly!